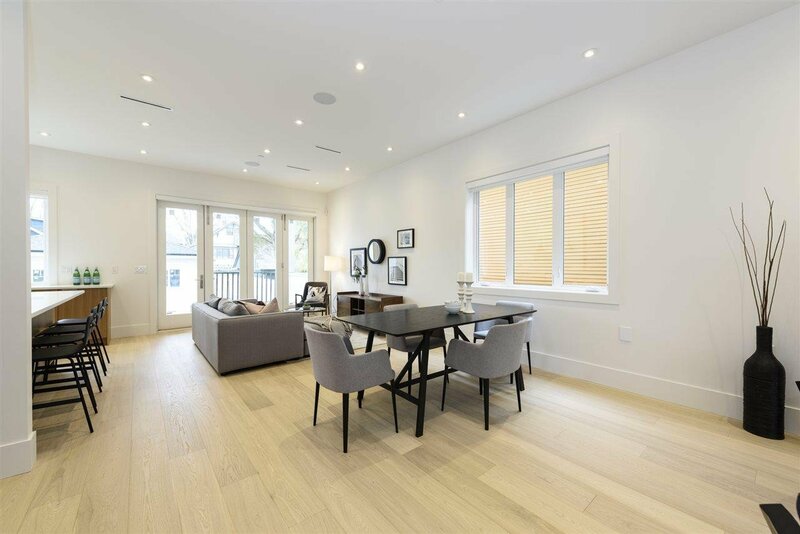 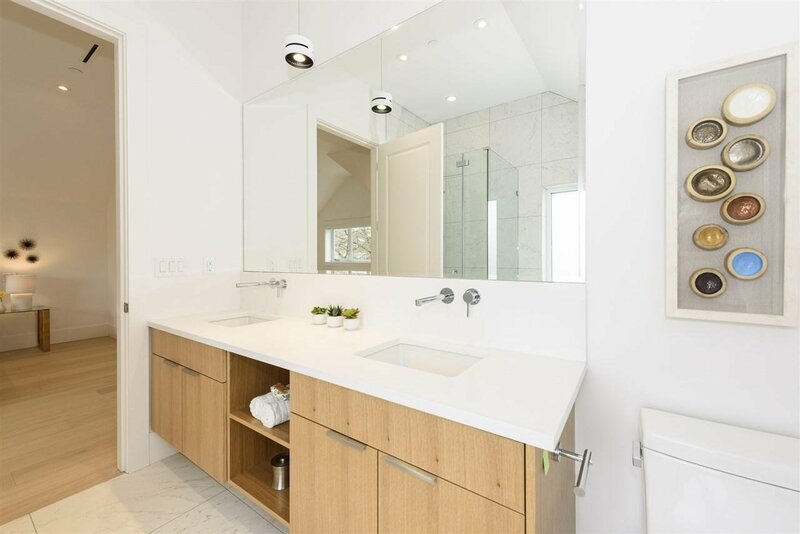 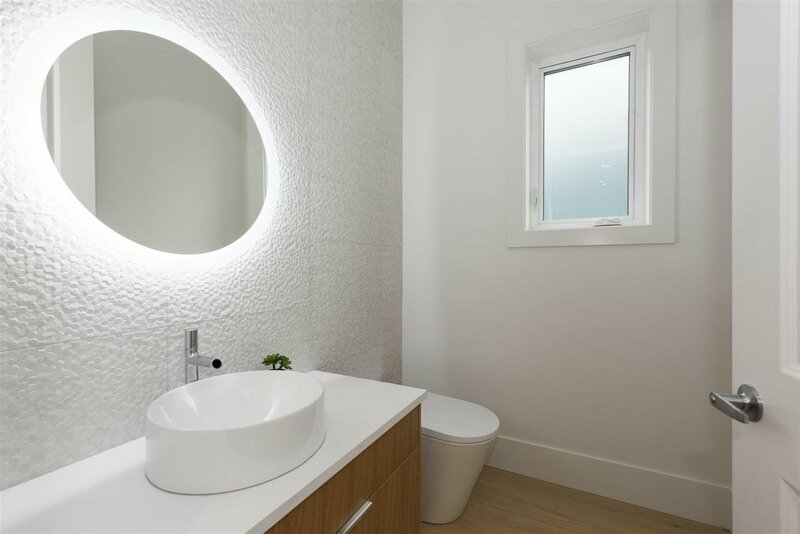 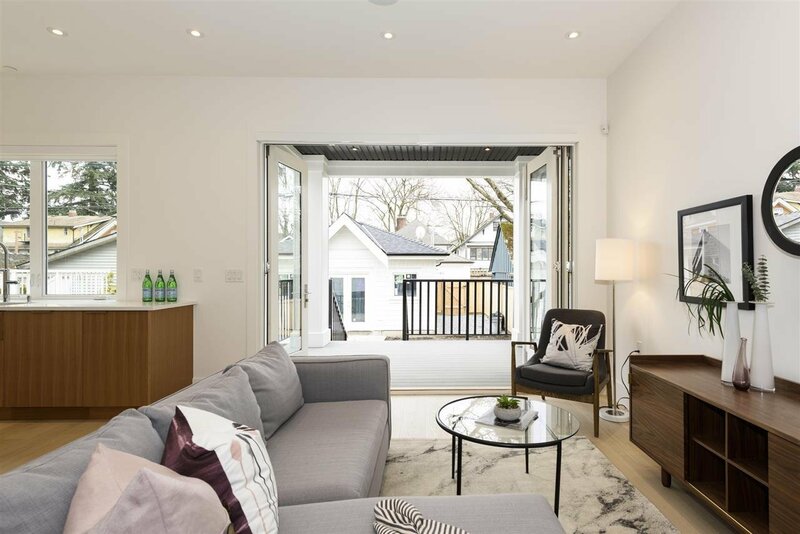 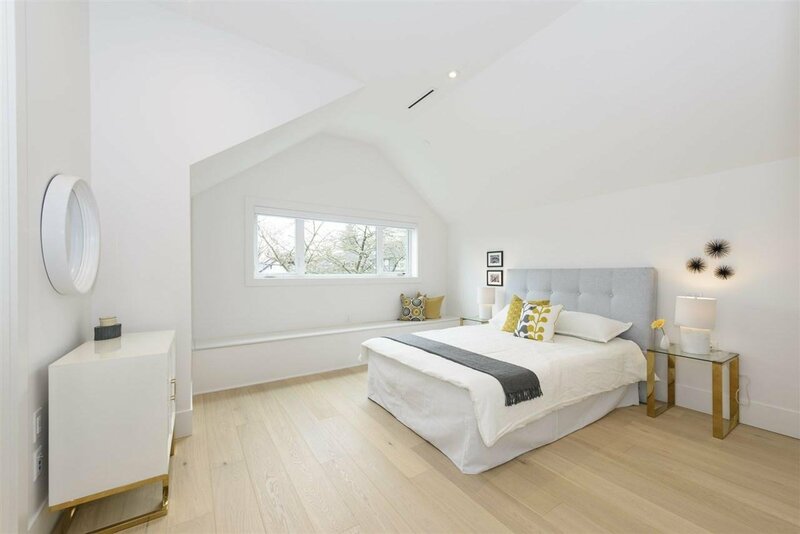 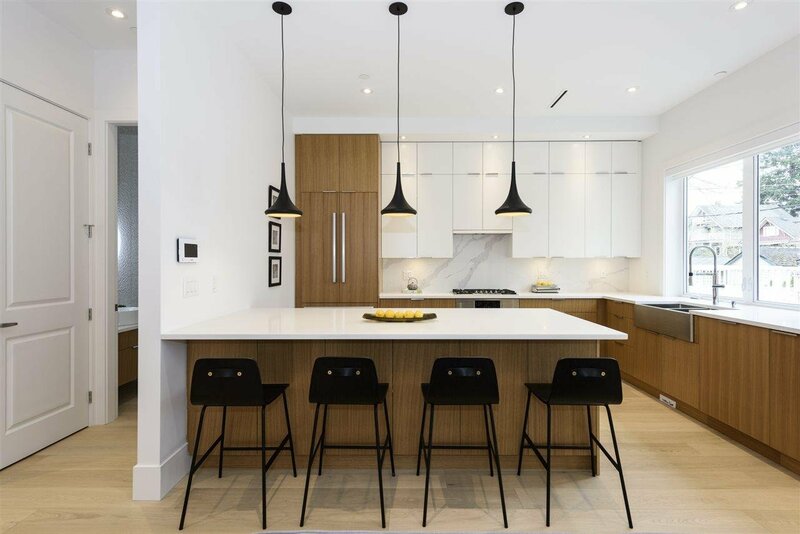 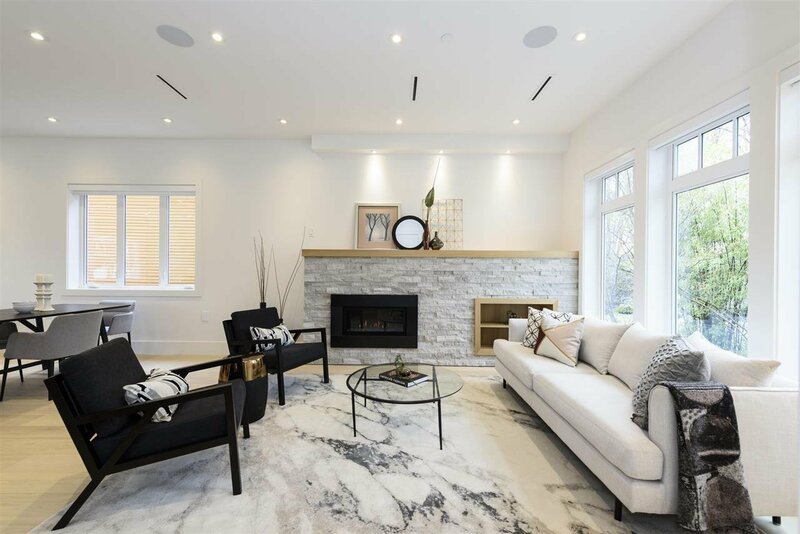 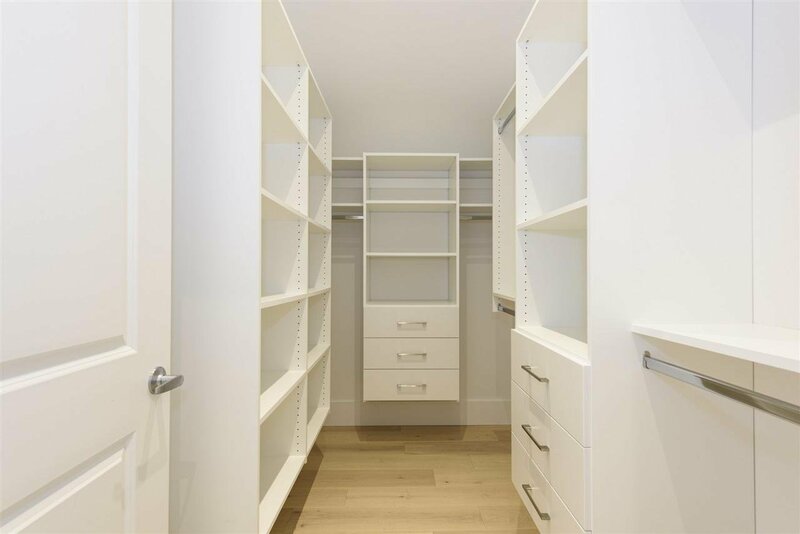 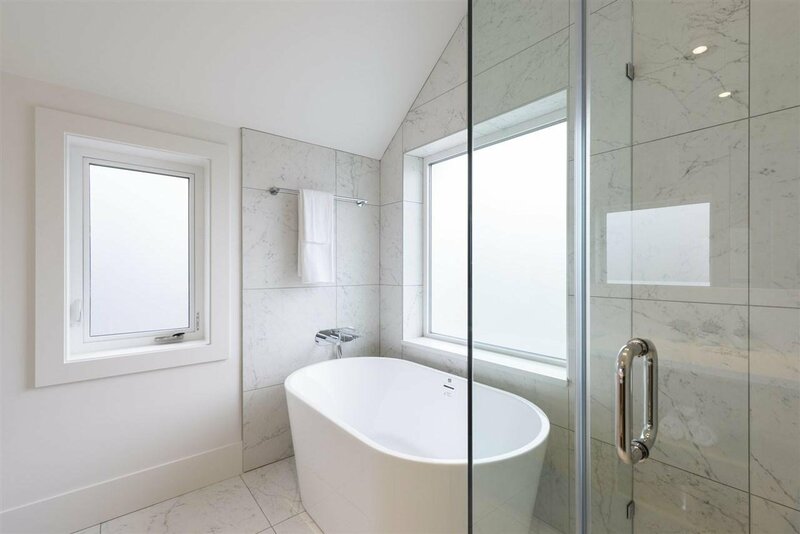 Fresh & bright, this lovely new home by Aspen Lane Developments is just what the neighbourhood ordered! 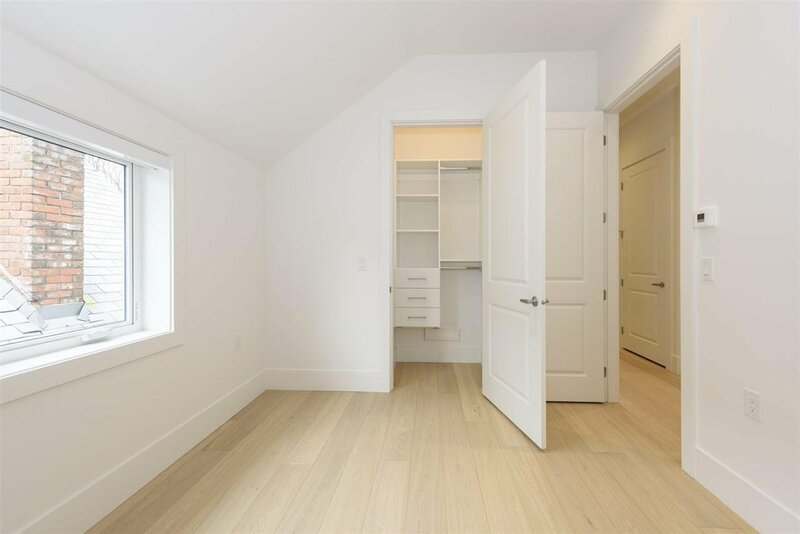 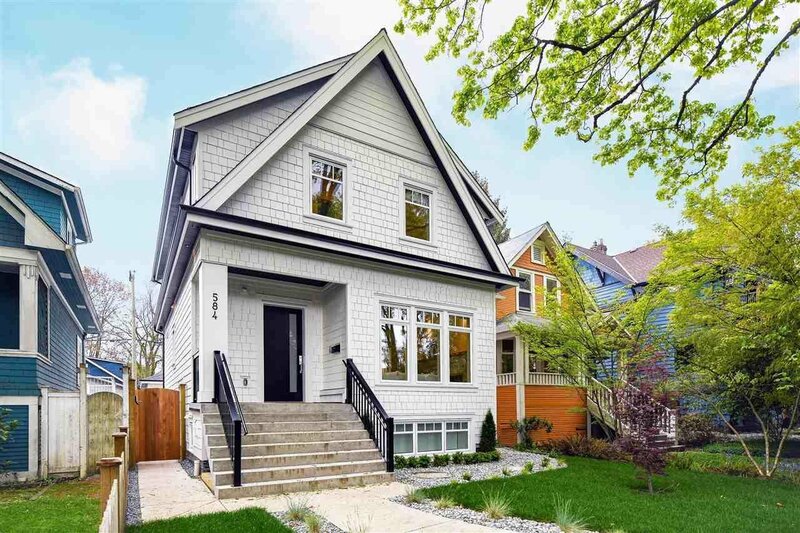 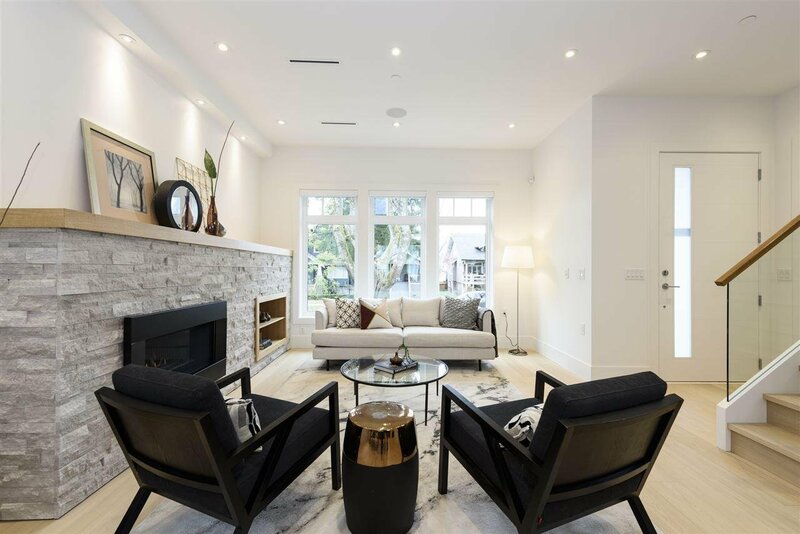 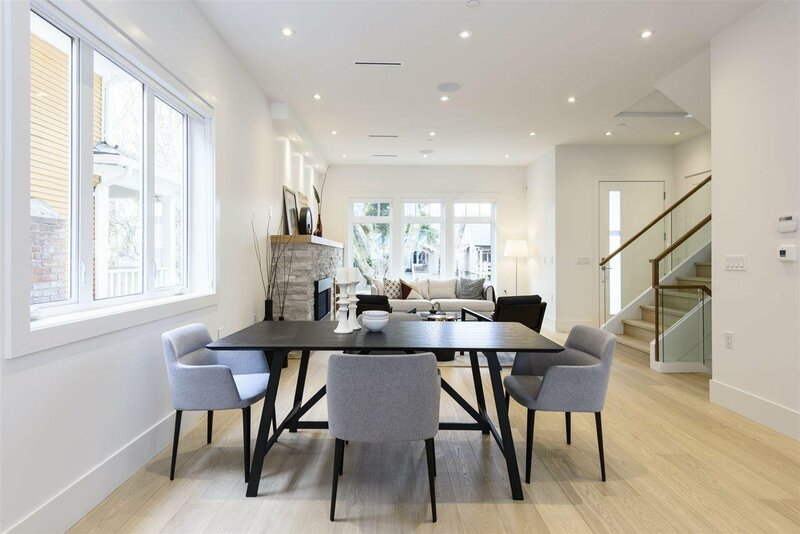 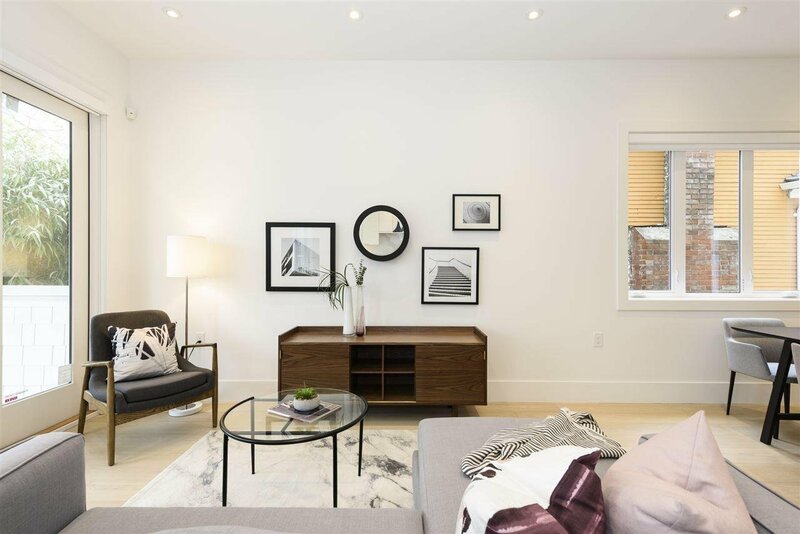 From its crisp white shake shingle exterior, to its lovely warm wood hues inside, this terrific home is perfect for family or down-sizers who want to be steps to Cambie Village & Douglas Park. 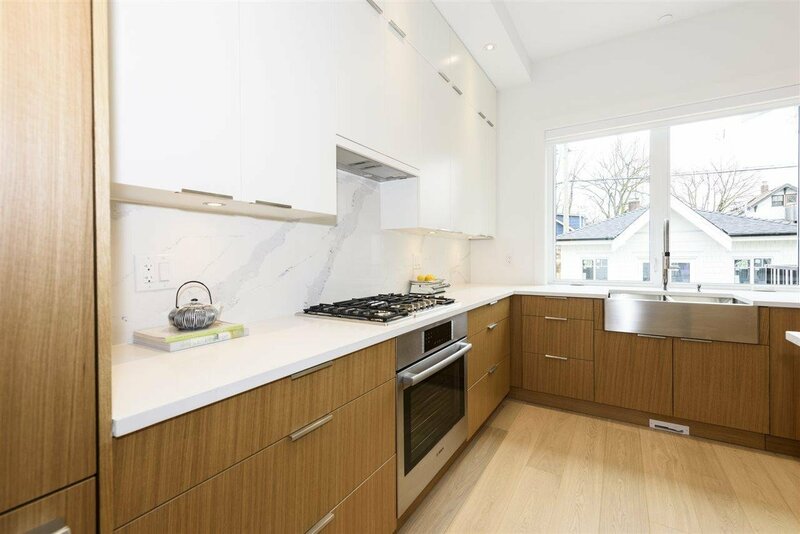 The new “classic” open concept main floor plan is superb w/ an oversized chef’s kitchen, L.R., D.R. 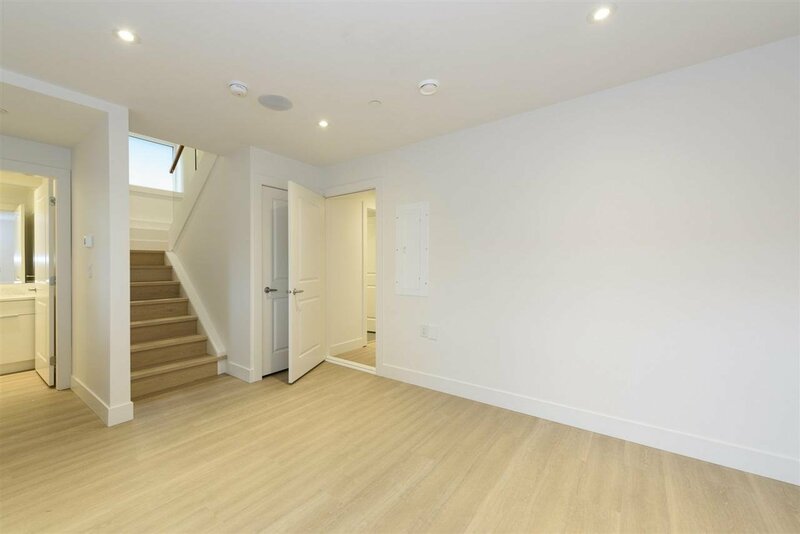 & family areas plus a sleek 2 piece bath & sizeable entry foyer. 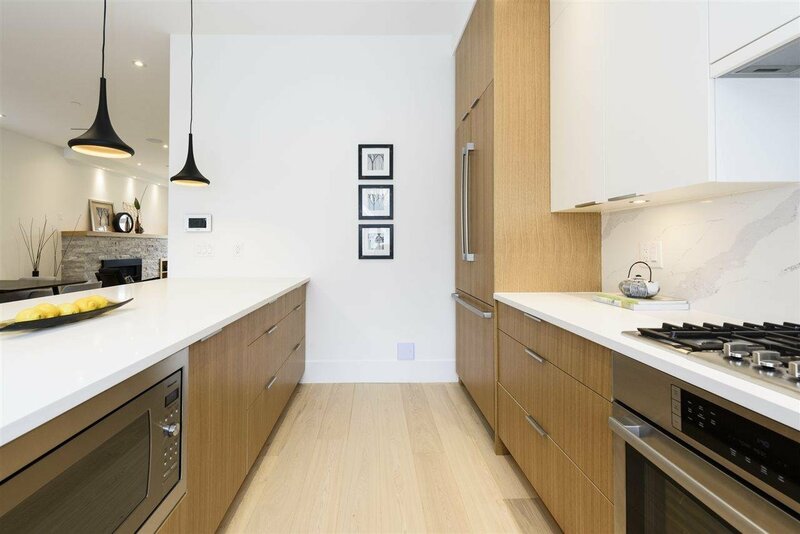 Touches of warm honey wood flow through the home for lovely continuity. 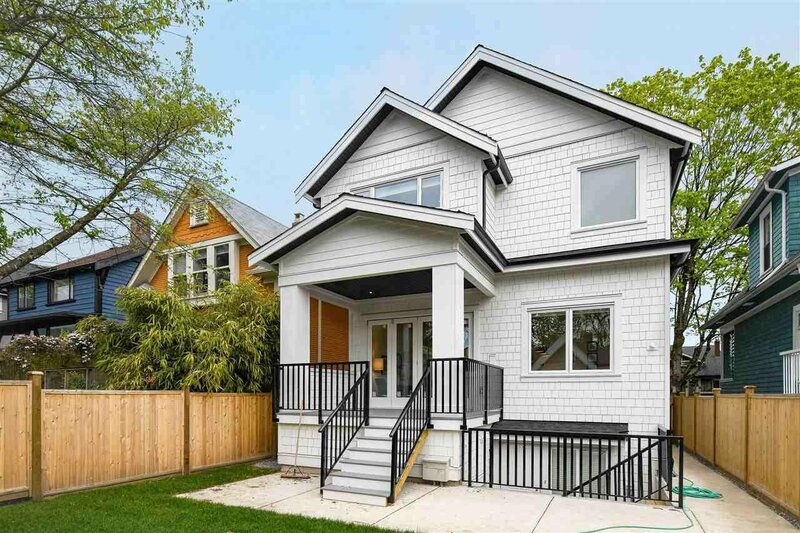 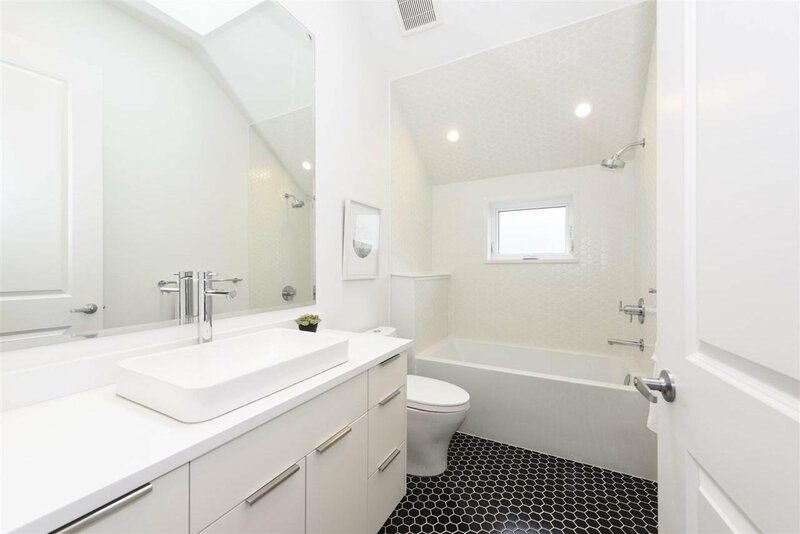 4 generous bdrms up, 2 full baths & a large full height lower level w/ media room, wet bar & option for a separate 2 bedroom mortgage helper if desired. 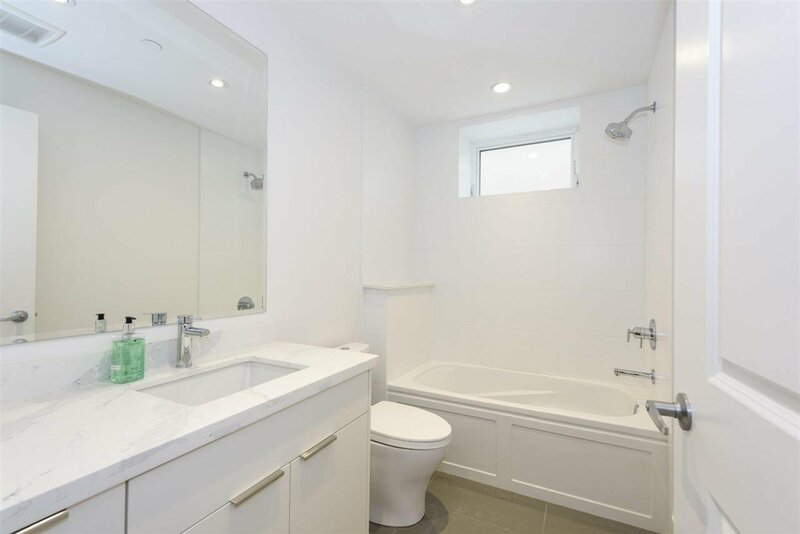 This amazing home is ready to move in, offers a lovely South back garden & 2 car garage.